Fairy House Mother-Who is Fairy House Mother? Fairy House Mother is a small business started by Fire Island born, Sabrina Cafuoco. Sabrina created Fairy House Mother with the vision of helping those visiting and in her community enjoy life. 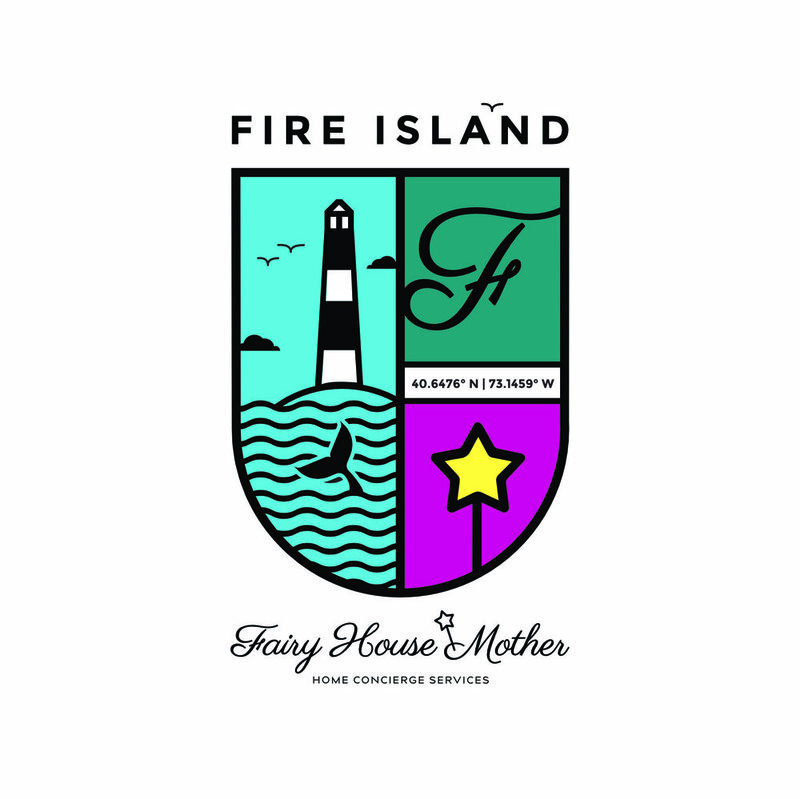 Elevating the Fire Island experience, by expertly handling all your domestic needs, Fairy House Mother is changing the way Fire Islanders spend their time at the beach. Every Fire Island home needs a Fairy House Mother! Sabrina has had the very lucky, very rare, and very fortunate experience of being born and raised on Fire Island. As the youngest daughter of Dominick and Susan Cafuoco, Sabrina is a true native. Sabrina has spent her life cultivating her relationship with the MAGIC of Fire Island. Not only with the beauty of the island itself, but also with the community; a mix of both seasonal and year-round residents, vacationers, staff and business owners. Sabrina understands the island better than most and knows how to make the best of Fire Island living. 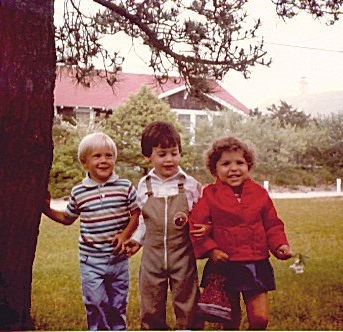 The Cafuoco family have been living on the island since the 1960s and serving the Fire Island community with honesty, integrity and dedication since then. You can trust that Sabrina Cafuoco and Fairy House Mother are no exception to the standard the Cafuocos have established over the past 50 years. Sabrina has spent her entire career dedicated to the hospitality and events space. It's given her the opportunity to travel, live and work around the world. Recently residing in Napa Valley CA, Telluride CO, and Rishikesh, India, Sabrina has been honing her yoga/food and wine skills and brings it all home to the beach. It's these types of life experiences and her intimate knowledge of Fire Island, that gives her the expertise to create an environment that enhances your time on Fire Island. 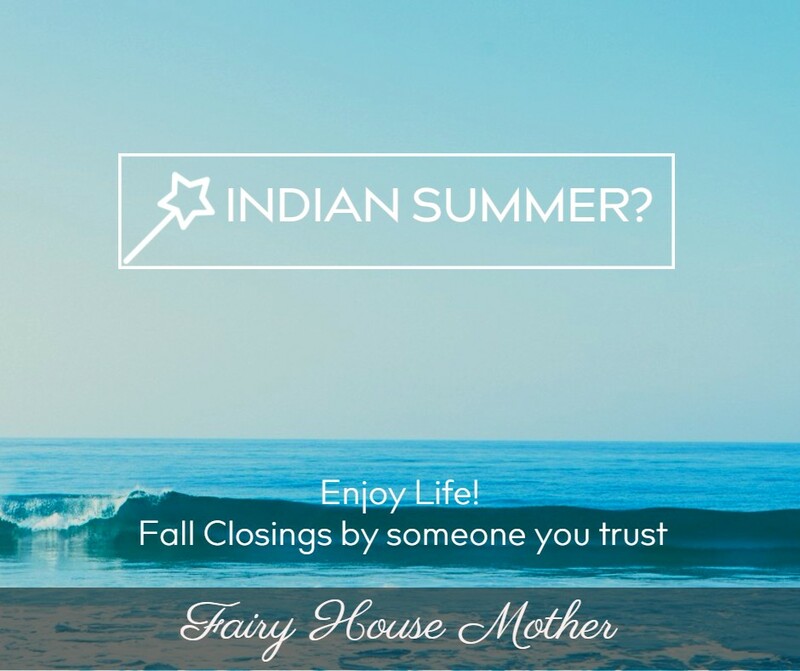 You can trust in Fairy House Mother to provide the highest level of service and reliability, with a strong family and reputation to back it. To Sabrina, it's all about making sure her clients enjoy life. She consistently goes above and beyond what is asked of her. Her efficiency, attention to detail and grace sets her clients at ease and services apart from any other. There is never a problem too big for her to solve. Whatever you need from Fairy House Mother, Sabrina will make sure it gets done and done well. What a wonderful job you did. So much care the way you loaded the fridge, etc. Thanks too for the sweet and informative notes! Want to come home with me to do the same there?! Again— many, many thanks. Such a relief to have a stocked fridge! 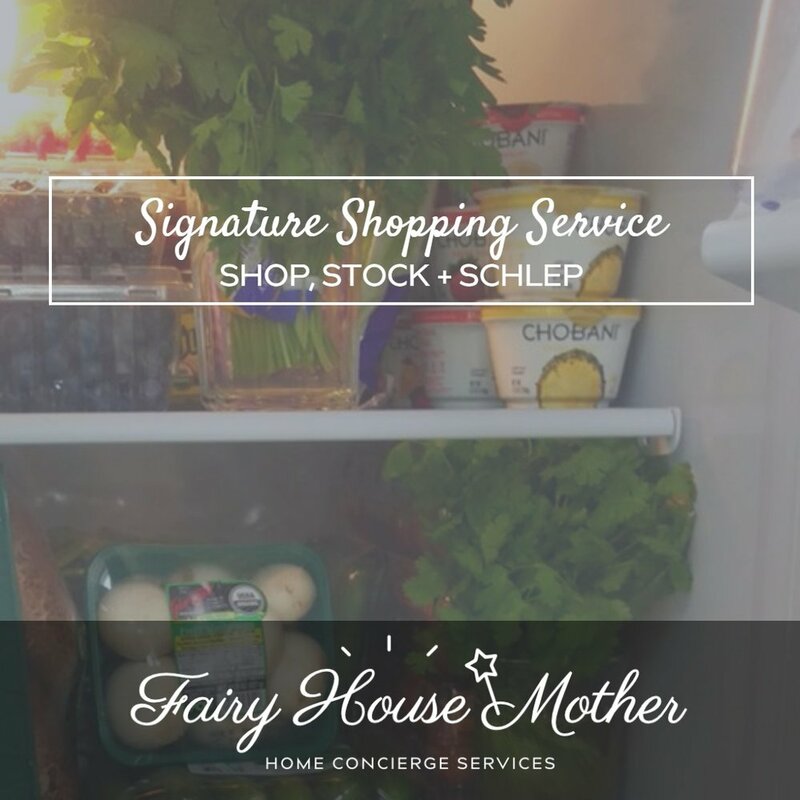 We had a great experience with Fairy House Mother this past summer as our bartender for that evenings event. We found her to be professional, friendly, and extremely capable and experienced. I look forward to using her service again and we would highly recommend.